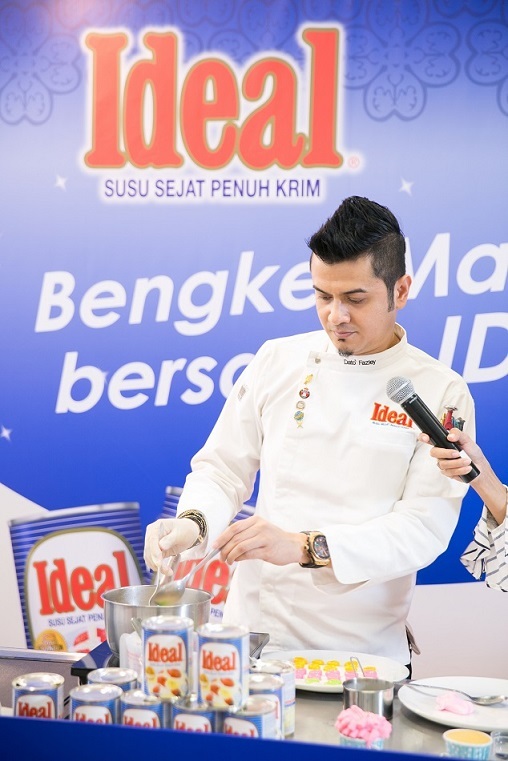 MasterChef Dato’ Fazley Yaakob showed fans and friends how to create a few innovative culinary delicacies using IDEAL® Full Cream Evaporated Milk in a pleasant afternoon of tastes, sights and sounds at TESCO Extra Mutiara Damansara recently. 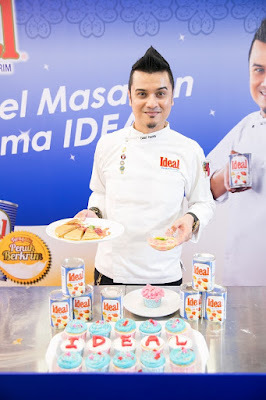 Famed for being the Celebrity MasterChef Malaysia Season 1, Singer, Entrepreneur, Motivational Speaker and Father of 3, Chef Dato’ Fazley confesses that he picked up cooking from two special ladies in his life – which are both his grandmother and mother. 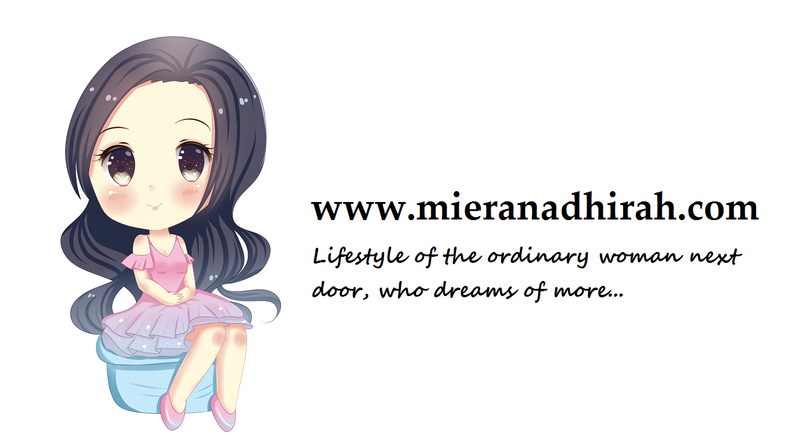 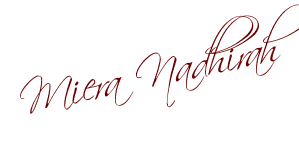 They have always inspired him in many ways and one of them is their ability to create recipes with lots of love. 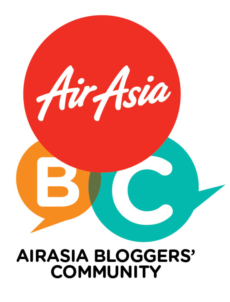 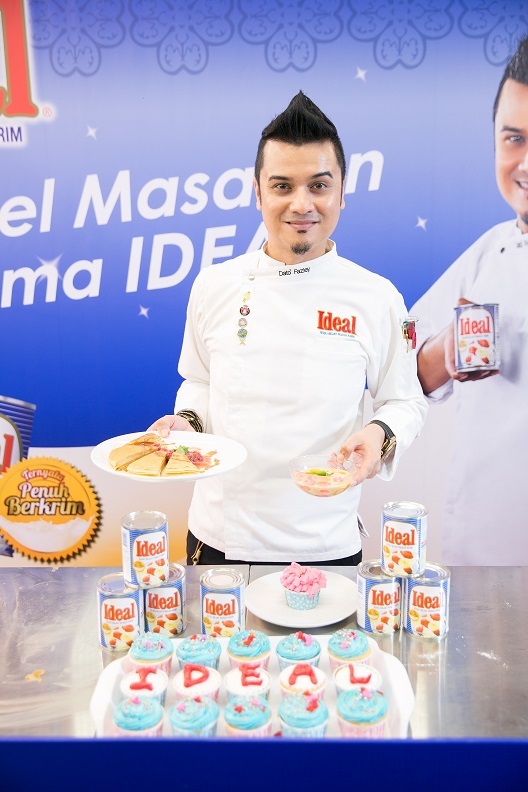 “As a Negeri Sembilan boy with exposure in patisserie by the Le Cordon Blue institute in Paris, I am constantly looking at ways to incorporate creative elements in my dishes. My aim is to deliver wholesome quality flavours that are authentic and yet, truly Malaysian, with a twist”, Dato’ Fazley says. 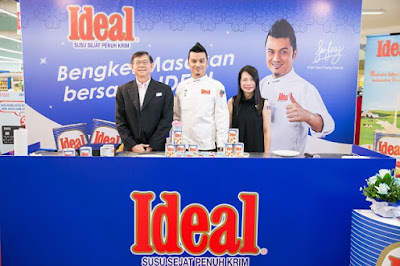 IDEAL® has been working together with MasterChef Dato’ Fazley on a series of cooking demos at Giant Batu Caves Mall and Mydin USJ Mall since early June 2015 to share his special range of recipes co-created with IDEAL® for the festive occasions; proving the premium household brand as a perfect partner that delivers rich creamy taste and texture for a superior culinary experience, be it baking for special celebrations, appetizer, beverage, desserts or mains. For more information on IDEAL® Full Cream Evaporated Milk, please visit www.fndairies.com.